A governor cried out yesterday over a threat to attack his state within the next 10 days. 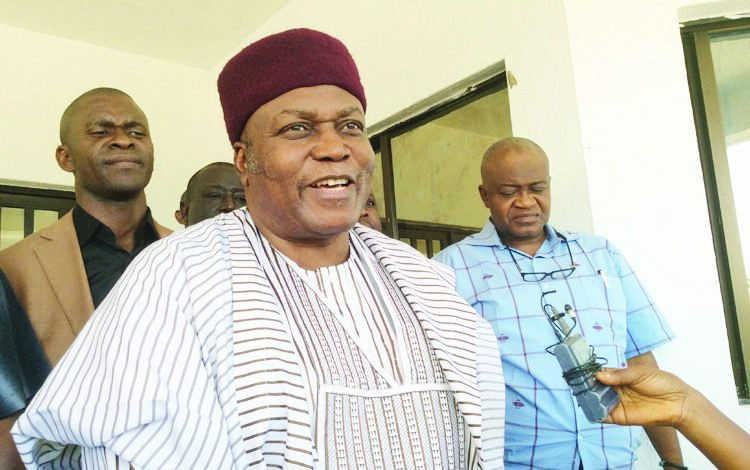 Taraba State Governor Darius Ishaku, whose state has witnessed some violence in recent months, said he received a letter from suspected insurgents of an impending attack. 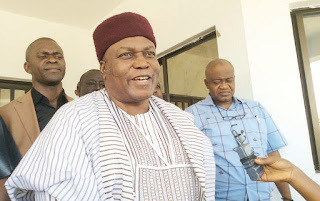 Ishaku, who spoke when he received Peoples Democratic Party (PDP) National Chairman Uche Secondus, said: “We are on notice that in 10 days, we (Taraba) shall be attacked. I have alerted all security agencies. We are waiting. “A helicopter has dropped arms and ammunition in the night without its mission established. It is not a time to keep quiet; we are living in fear,” he added. Commissioner of Police David Akinremi has dismissed the report of an arms-filled chopper landing in a Taraba village at night as “an unfounded and misleading rumour”. But the state government is not satisfied. Ishaku lamented that his pain as a governor, is in the fact that he promised to develop the state if the people could give him peace. “Unfortunately, I have provided development but peace has been elusive,” he said. The governor said he had been given a crown without a sword, so he cannot fight and keep control of his power, since he relies on the Federal Government for help. “Here, we rely on people who, when you give them instructions, they tell you to wait until they get a clearance from above. “Before the clearance comes from Abuja, you have lost hundreds of lives. This is absolutely absurd and disappointing, particularly when you meet people like me who want to work with zeal,” he said. 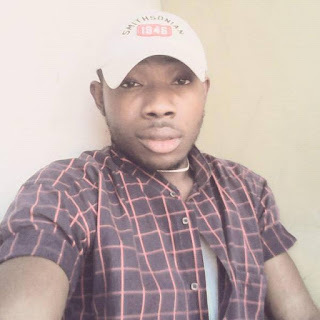 The governor is asking for an investigation into the killing of over 68 persons by herdsmen and the killing of a member of the House of Assembly, Hosea Ibi, who was kidnapped in Takum directly opposite a military barracks. No suspect has been arrested for this murder, Ishaku said. He said: “We are sad and angry because there is no security in our land. Taraba buried 68 persons when Benue was burying 73. Should we continue like that? The choice is ours. Secondus urged the National Assembly to investigate the allegation that a helicopter loaded with firearms and ammunition landed in Jubu village on January 20. Secondus said: “In the last two years, we have witnessed in our country how the lives of innocent people are being taken away in our communities. “The poor are being killed with no justification. They have lost their homes and sources of income. And there is a total breakdown of law and order in the country. “It is important to note that when situations like this degenerate into a magnitude where the people are fear gripped, without the government coming to their aid, they can resort to self-help to protect themselves. “We are not asking them to do that, but we are crying loud and praying for the government to return to its senses and heed our advice and protect our people. Secondus urged the Federal Government to reform the country’s security architecture in the country to end the killings.